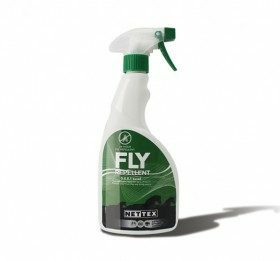 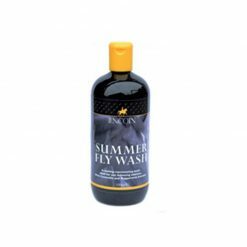 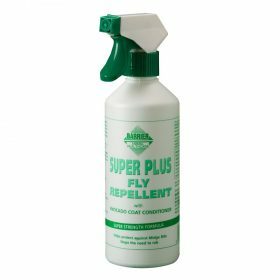 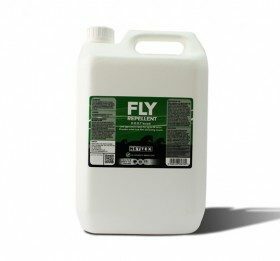 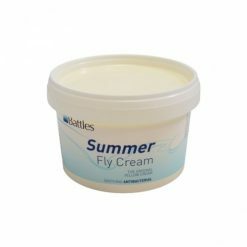 Warm and damp weather means irritating flies, midges and other biting insects. 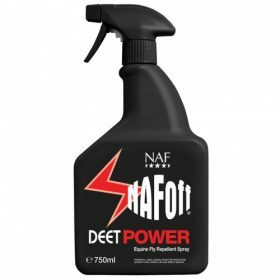 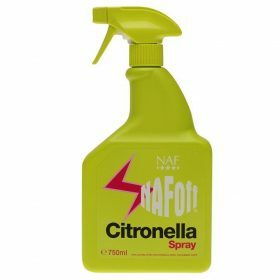 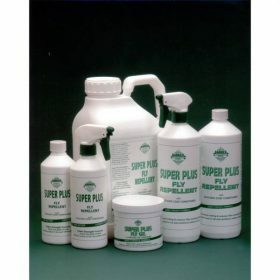 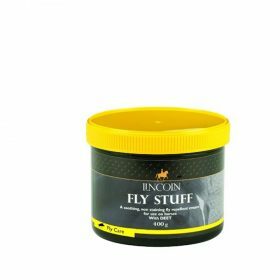 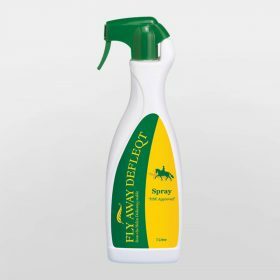 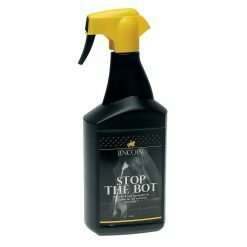 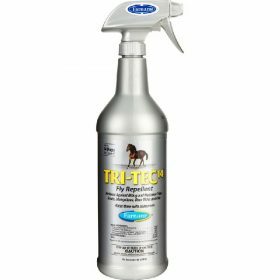 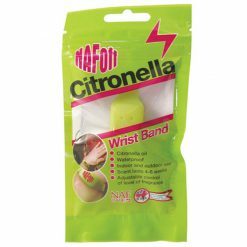 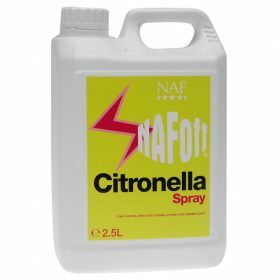 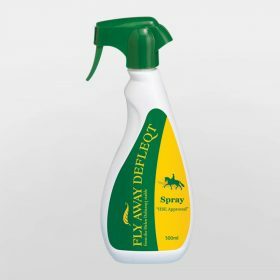 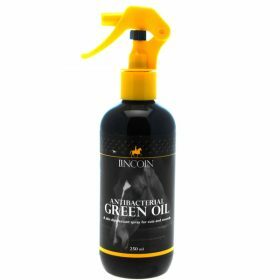 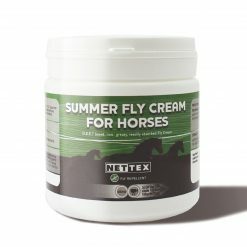 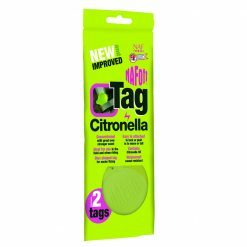 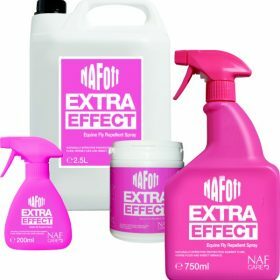 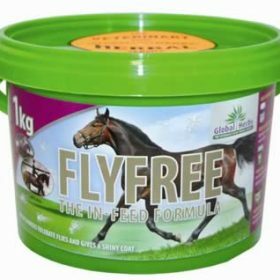 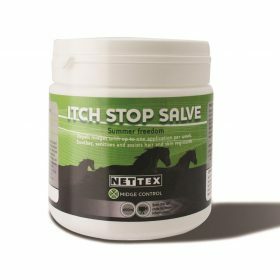 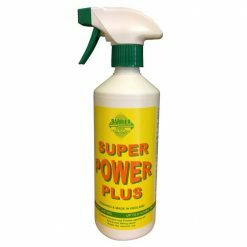 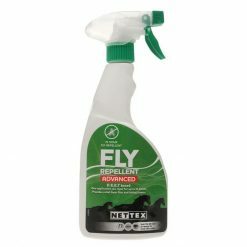 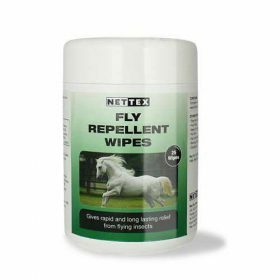 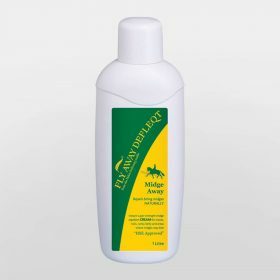 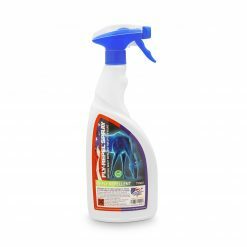 Choose from a range of sprays, creams, tags and gels, to protect your horses and ponies. 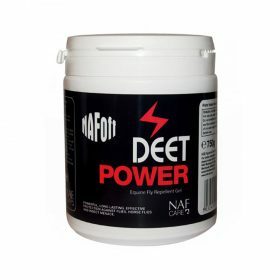 Top brands include Carr Day and Martin, NAF, Nettex and Barrier.